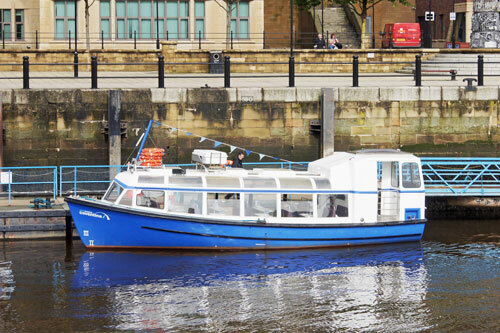 The first new company to run excursions on the Tyne appears to be River Tyne Cruises which was using the 1947 Bridlington vessel Bridlington Queen from the Newcastle Quayside in 1990. 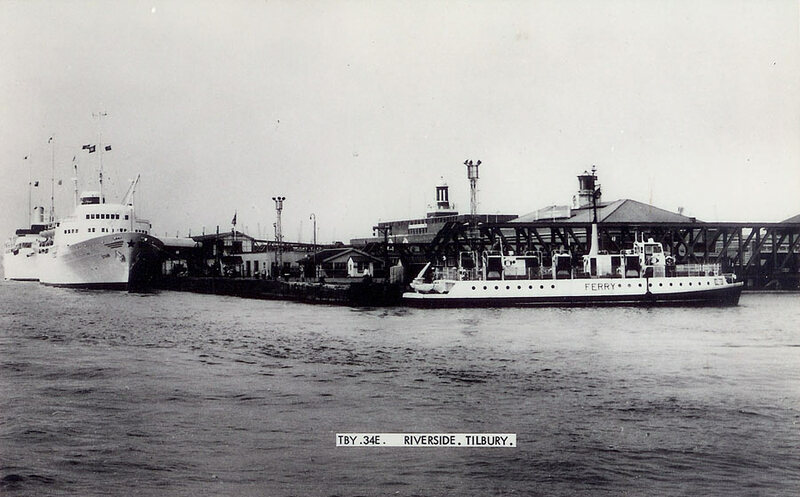 This company later became River Escapes. In 1991 the Duchess M, originally thePortsmouth-Gosport ferry Vesta, was on the River Tyne running charter cruises for Rolls Royce Limousine Hire. 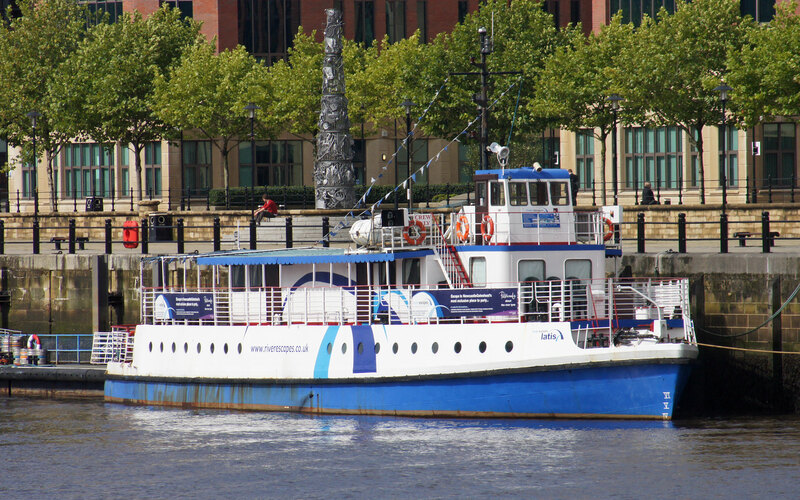 She passed to Tyne River Cruises in 1995 but was sold in 1997. 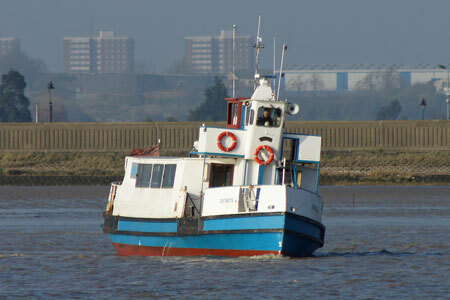 In 1989 the Tilbury-Gravesend ferry Catherine was acquired by River Tyne Cruises. 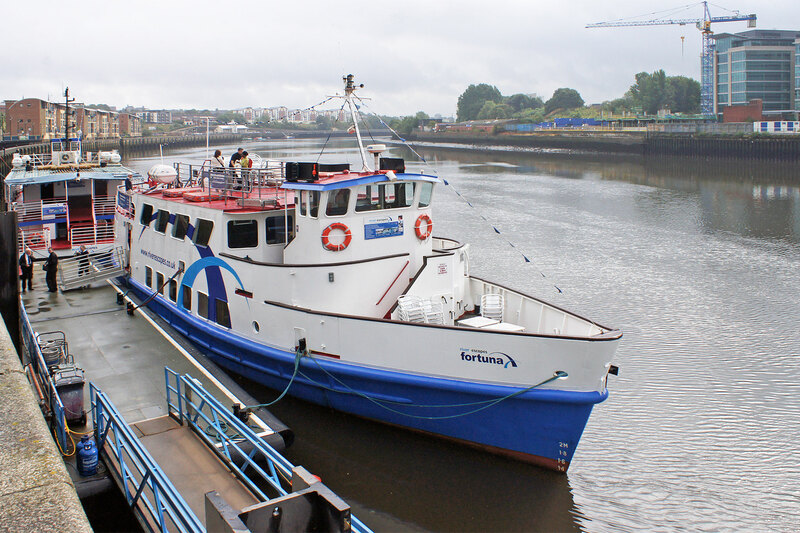 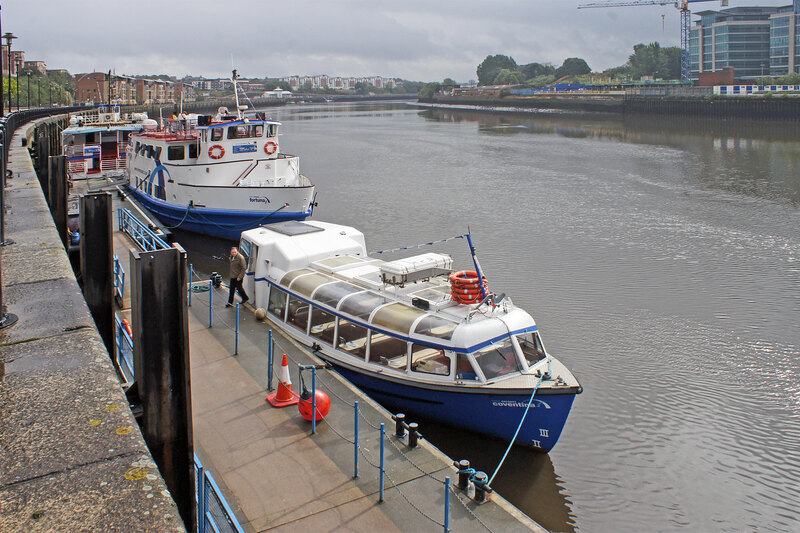 In 2000 River Tyne Cruises became Tyne Leisure Line and subsequently River Escapes in 2007. 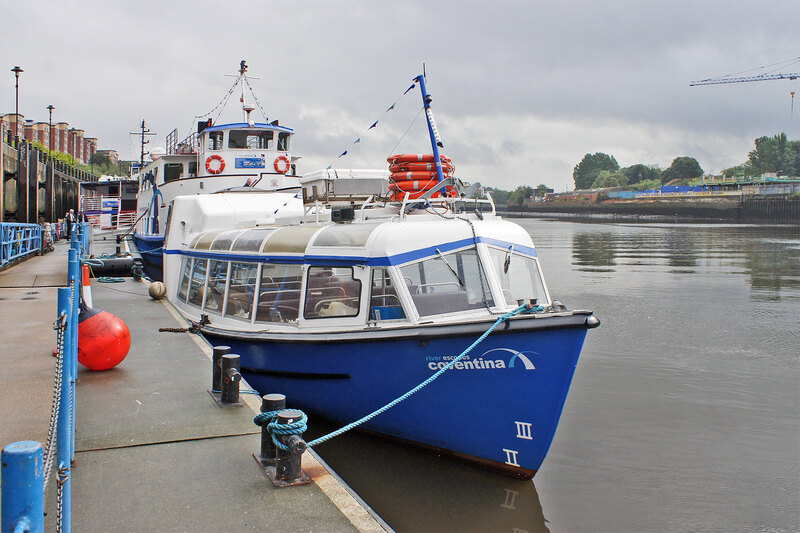 The 'Quayside to Countryside' 2 hour cruise sails from Newcastle's Quayside upriver as far as Ryton Willows Nature Reserve and Newburn Countryside Park. 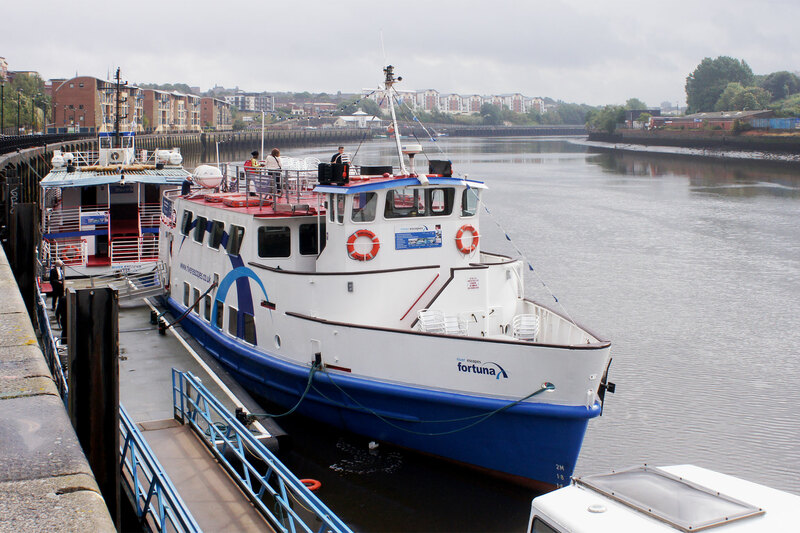 The cruise take you under eleven of the Tyne's bridges, including the Gateshead Millennium Bridge, Tyne Bridge, Swing Bridge and High Level Bridge as well as passing places associated with the world famous Blaydon Races. 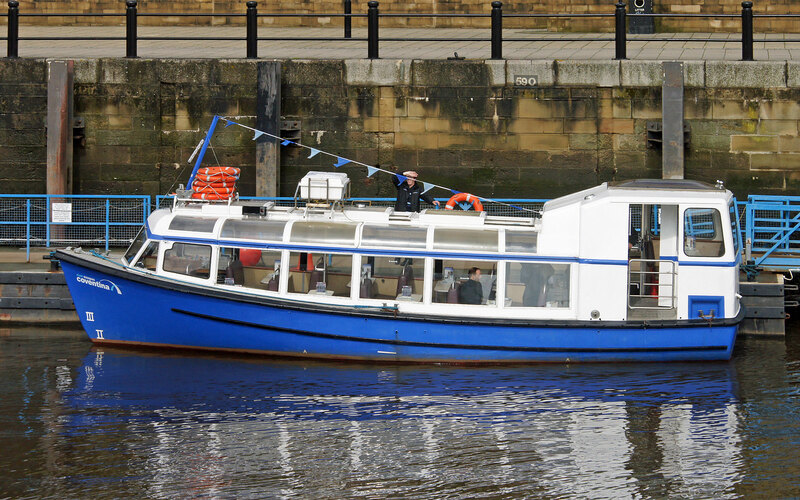 The 'Quay to Sea' 3 hour cruise is a fantastic way to see the changing face of the River Tyne from the best vantage point in town. 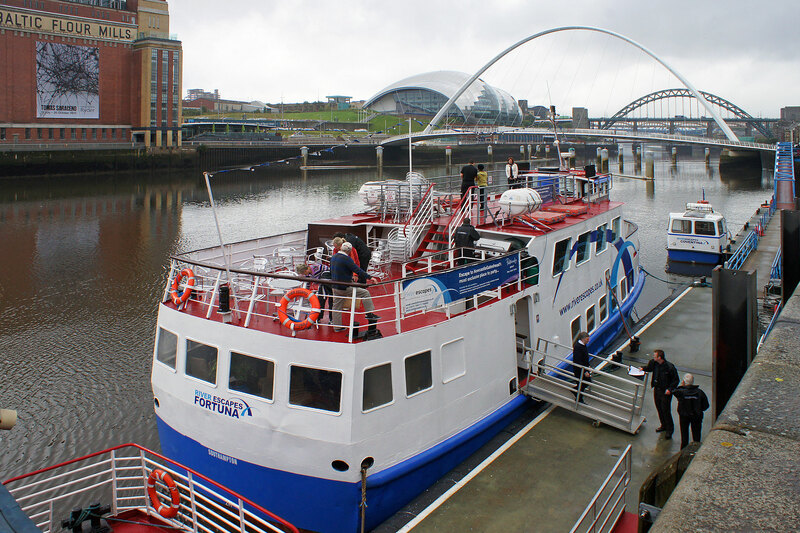 The cruise takes you under the magical Gateshead Millennium Bridge, which opens especially for the cruise to enjoy the panorama of the Tyne Gorge before returning downriver as far as the river mouth. 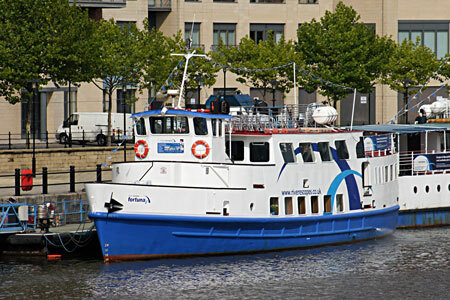 On your cruise you will see the legendary shipyards of Tyneside, the International Ferry Terminals, the Port of Tyne, the Fish Quay and the great views of the river mouth, including Tynemouth Castle and Priory, the memorial to Admiral Lord Collingwood and the beautiful sandy beaches of South Shields. The cruise turns at the piers, where seals and dolphins are regularly seen and returns to Newcastle's Quayside. 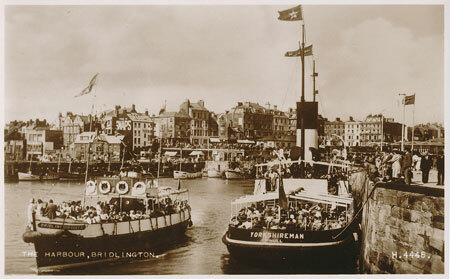 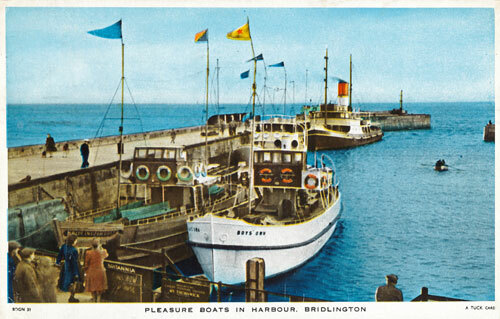 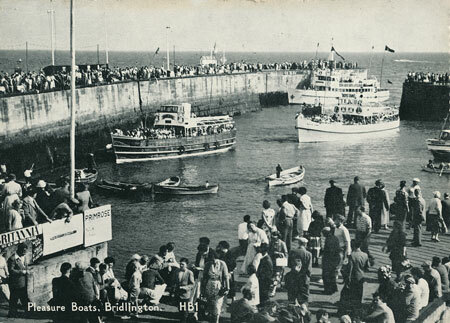 Bridlington Queen ran from Bridlington from 1947 until 1980. She was rebuilt from a wartime MFV (Motor Fishing Vessel) by Watercraft Ltd, East Molesey, Surrey for R.Ingram who also owned the Britannia. 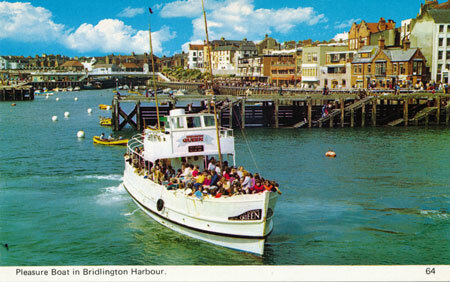 She later ran at Dundee, Boscombe, Newcastle and Nottingham before being broken up in 1995. I do not have any images from the River Tyne. 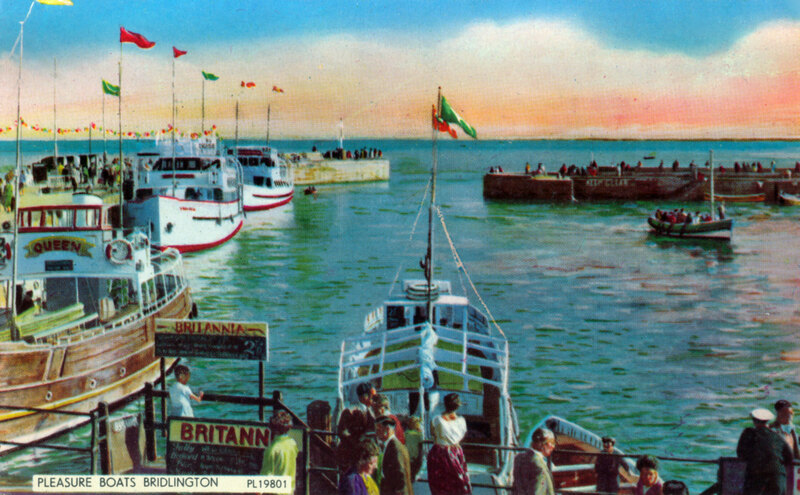 Duchess M was built as the Vesta in 1956, one of the last three 'traditional' Portsmouth-Gosport ferries. 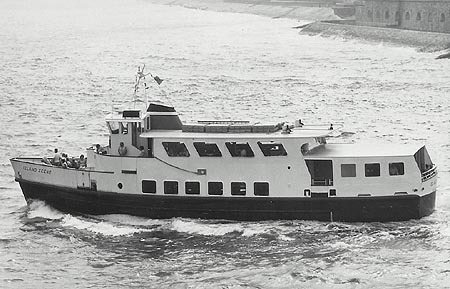 Vesta was sold to Thames Pleasure Craft in 1974, but was running for Thames Launches by 1977. 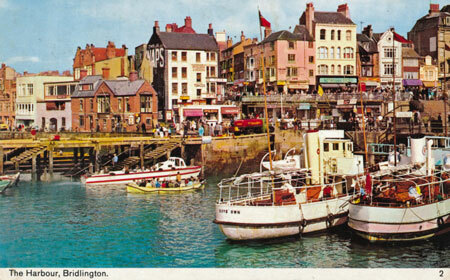 She passed to Arthur Green as the Duchess M in 1978, and then to D.C & W.Tours in 1981. 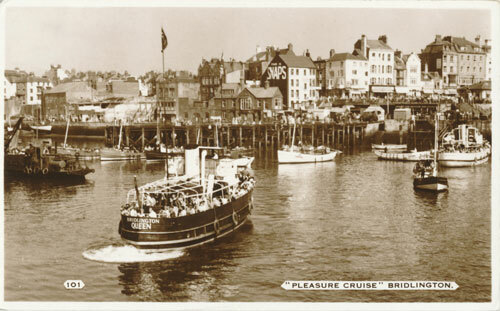 By 1983 Duchess M was under under the Capital Cruises banner. In 1991 she was on the River Tyne running charter cruises for Rolls Royce Limousine Hire, passing to River Tyne Cruises by 1995, when her fleet mates were the Catherine (ex-Tilbury-Gravesend) and Island Scene (ex-Blue Funnel). 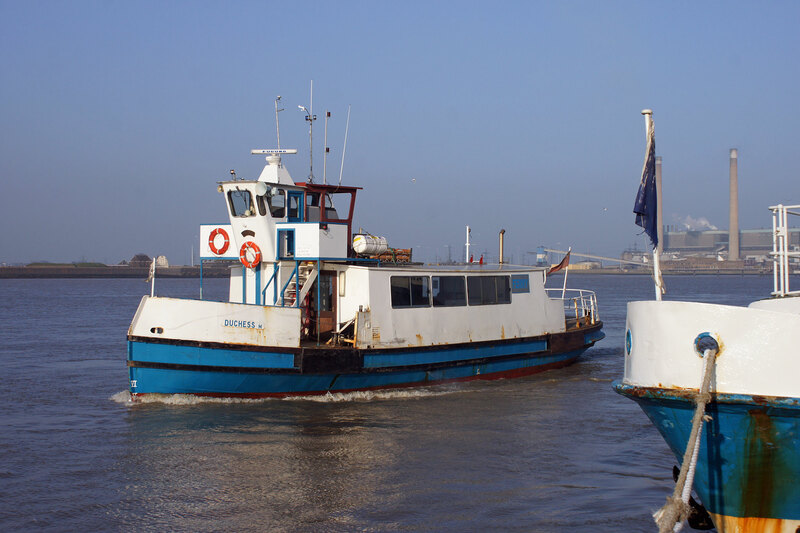 In 1997 Duchess M was back on the Thames at Southend, running services to Queenborough and Strood, plus local sea cruises. 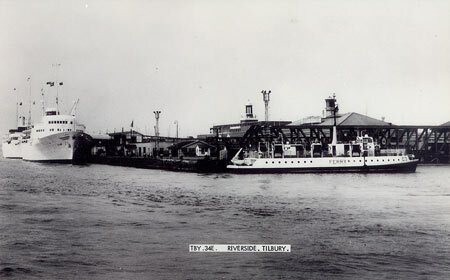 Her running mate was the Maid of the Forth. 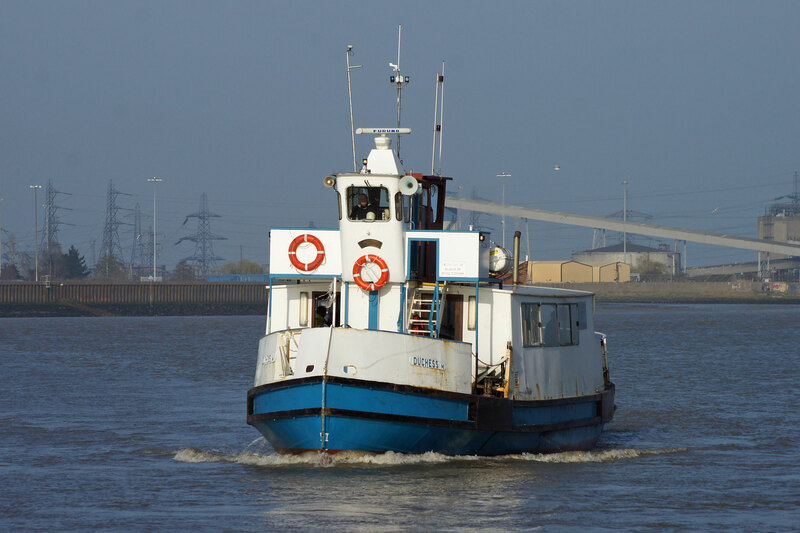 By 1999, Duchess M was the sole fleet member, and she was sold in 2002 to the Lower Thames & Medway Passenger Boat Co for use on the Tilbury-Gravesend ferry, where she remains in 2016. I do not have any images from the River Tyne. 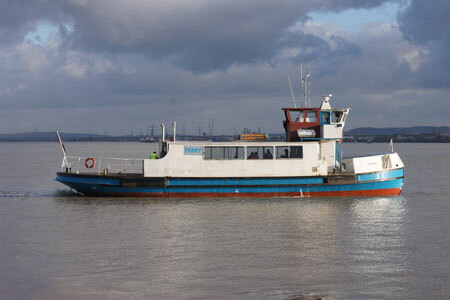 Island Scene was the second purpose-built vessel for Blue Funnel Cruises of Southampton. She was delivered from Bideford Shipbuilding in 1978. 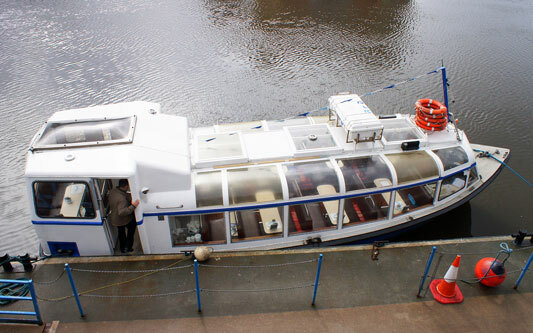 In 1980 her aft deck was enclosed, to make her more suitable of all-weather charters. In 1994 she was replaced by the Ocean Scene and was sold to River Tyne Cruises, where she still runs in 2016 for River Escapes as the River Escapes Fortuna (Fortuna being a Roman goddess). Duncan photographic postcard of Island Scene in Blue Funnel service. 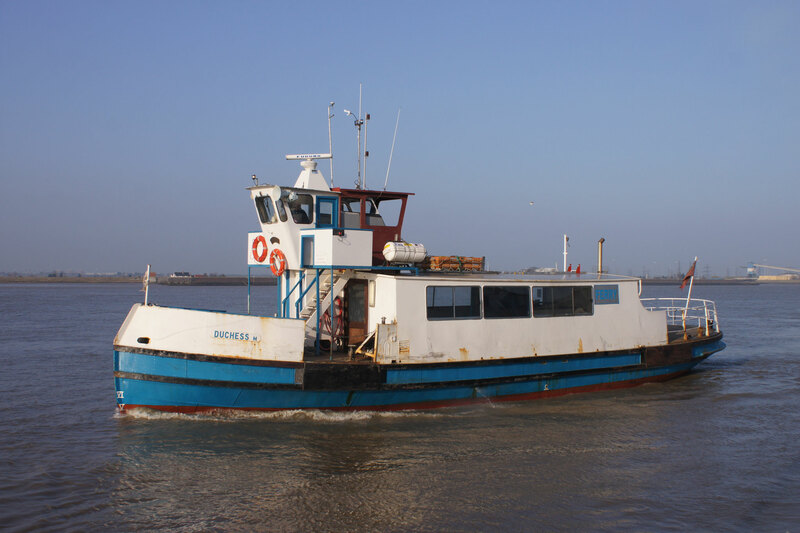 Three new diesel passenger ferries were built in 1961 for the Tilbury-Gravesend ferry. 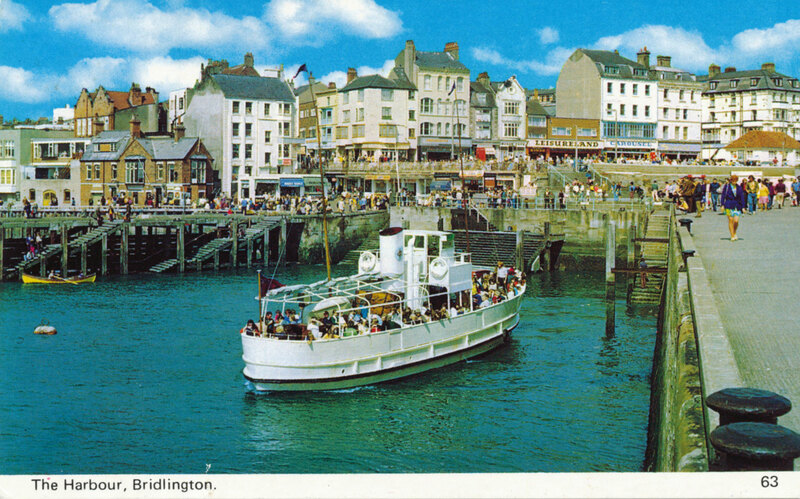 They were named Catherine (2), Edith (2) and Rose (2). 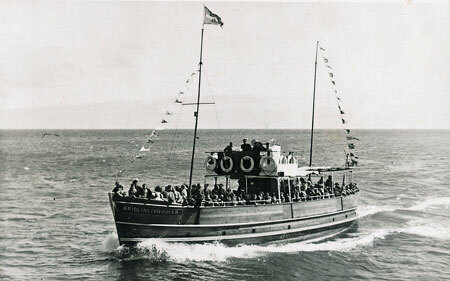 Three vessels proved to be excessive, and the Rose (2) was sold to the Caledonian Steam Packet Co in 1967, becoming their Keppel. 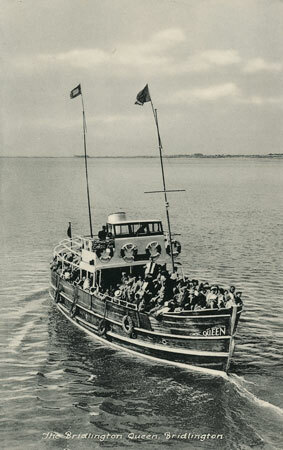 Catherine (2) had been laid up as spare boat in 1981, and her passenger certificate expired in 1984. 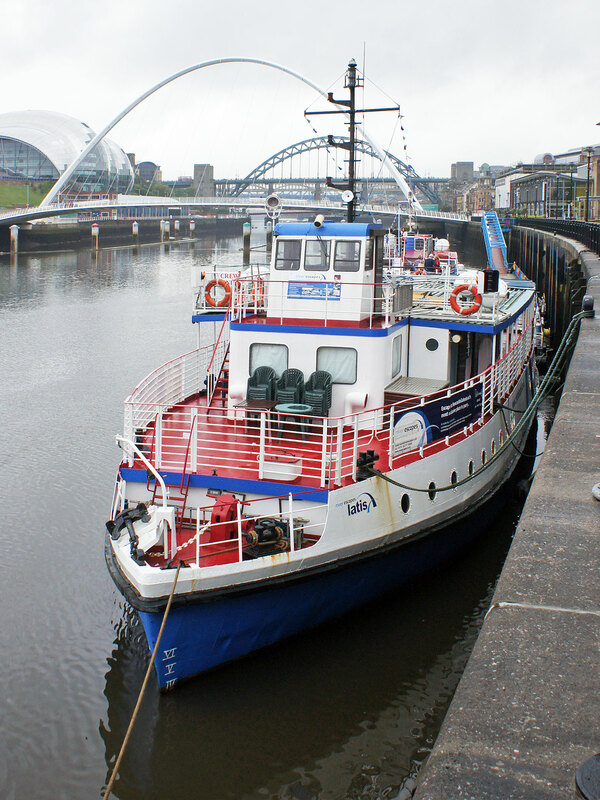 She was sold in 1989 for further service on the Tyne with River Tyne Cruises. In 2007 she was renamed River Escapes Latis when the company became River Escapes. She has since been withdrawn. 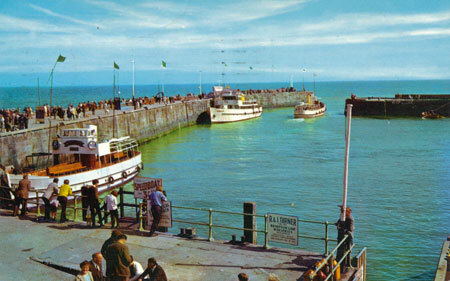 In ancient Celtic polytheism, Latis is the name of two Celtic deities worshipped in Roman Britain. One is a goddess (Dea Latis), the other a god (Deus Latis), and they are both known from a single inscription each. 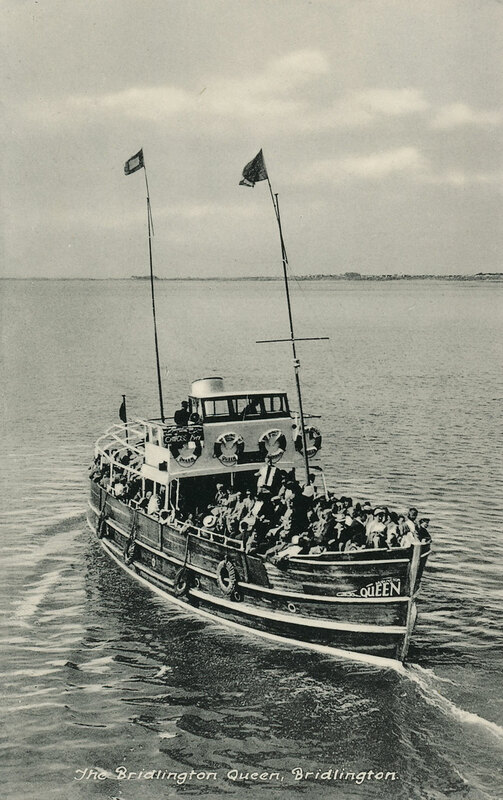 River Escapes Coventina was a conversion of a small ship's lifeboat. She is used on upriver cruises from Newcastle Quay. 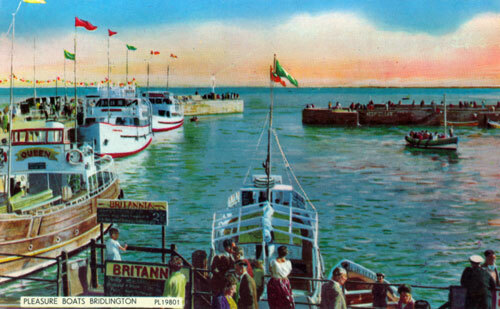 Coventina was a Romano-British goddess of wells and springs. 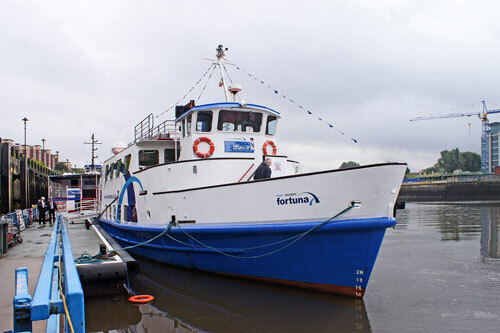 She is known from multiple inscriptions at one site in Northumberland county of the United Kingdom, an area surrounding a wellspring near Carrawburgh on Hadrian's Wall.